Updated postgraduate courses including State of the Art for the Sleep Clinician, Trends in Sleep Medicine Practice, Gadgets and Gizmos and more! 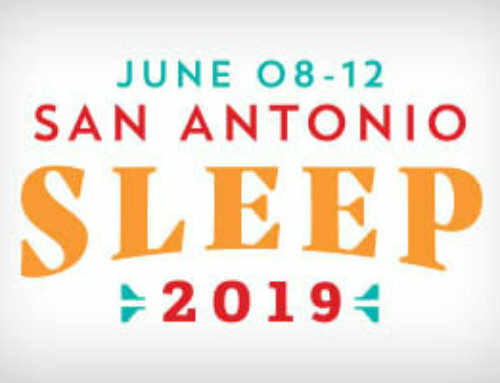 SLEEP 2012 will be held June 9–13, 2012 in Boston, Massachusetts. 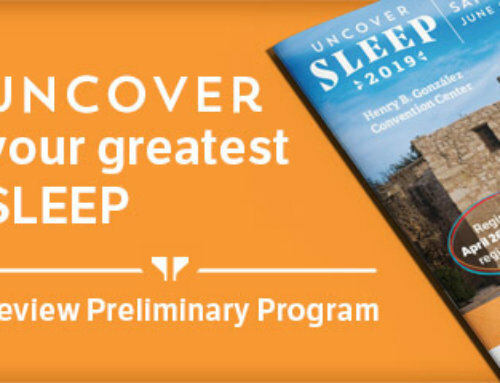 Information about postgraduate courses, meet the professor sessions, lunch debates, registration and hotel reservations can now be found at the meeting’s website at www.sleepmeeting.org; a full Preliminary Program will be available in February. Questions may be directed to the APSS meeting department by emailing sleepmeeting@apss.org or by calling 630-737-9768.